It’s summer, and the casual, warm days mean my sons can wear cotton tees and knit shorts without worries. In one more month, though, it will be time for school uniforms again, which means I’ll be ironing dress shirts and pants for the three dudes in this house on a regular basis. 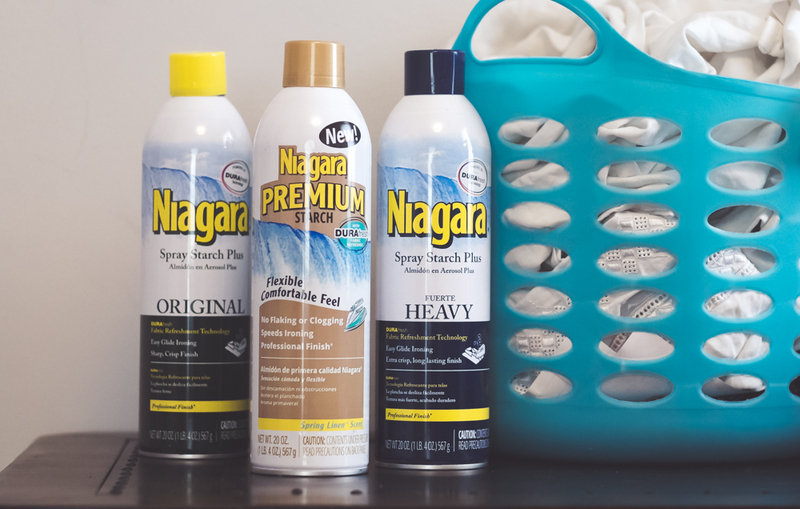 Niagara Spray Starch makes ironing faster and easier, so I keep it on hand by my ironing board and supplies. My sharply dressed men are my pride (they are just so charming! ), so I don’t ever want them leaving the house for work or school unless they look sharp and sophisticated! My husband wears suits to work every day, and has a variety of dress shirts that need to be wrinkle-free so he looks dressed to impress clients. My sons will be also be wearing their suits to school every day, which includes a dress shirt, tie, dress pants, and a blazer (just like dad). On their first day, when I take a zillion pictures of them marching into their new grades at school dressed like little gentlemen, I’ll feel extra proud to see that they look polished and handsome, in pressed uniforms without any wrinkles. My younger son is wearing his older brother’s hand-me-down suits, because the uniform is the same for all the boys grades K to 5, but his old clothes look like new with the help of starch. 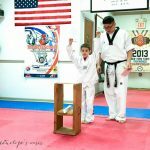 He can be as proud of his older brother to parade into his new grade and classroom with all his friends, and feel like he looks the part of a genteel, refined little student ready to learn. Niagara Spray Starch not only makes their dress shirts look nice and smooth, but wrinkles stay out longer (even though they are active and run around a lot – they do that no matter what they are wearing). And frankly, the costs of sending their clothes out to be pressed was too much, so I love that my husband looks wonderfully polished and professional for work, and the boys look bright and clean cut for school, and I can do it all at home. I don’t have to pay the high fees associated with having all their clothes professionally pressed, which would be considerable as a result of their entire daily weekday attire requiring ironing. 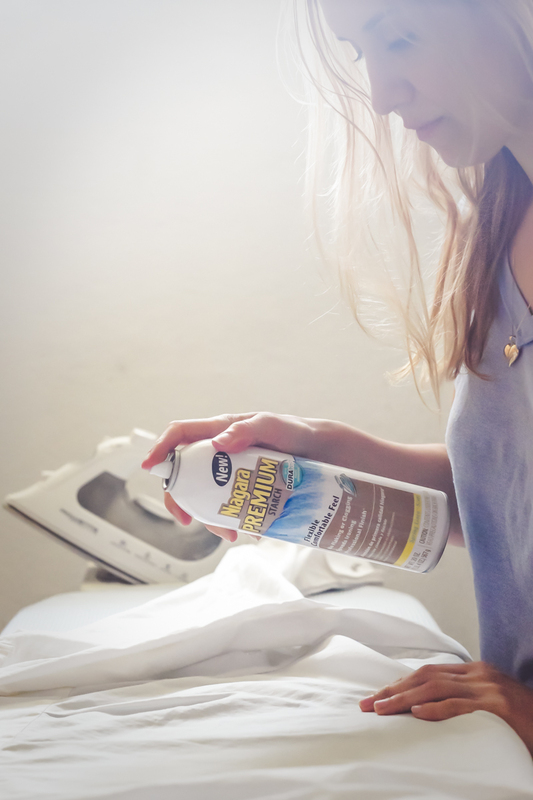 Niagara Starch Spray can also keep linens, curtains, and other items nicely pressed and wrinkle free, so everything in your home will look wonderful. Niagara Heavy Spray Starch Plus can even be used on jeans, for those days you want to wear your dark jeans dressed up. Find out more at Niagara Spray Starch.